I am going to enter this card into the following comps.. This card was a lot of fun to make…these teddies look soooo cute. I have distressed some white card with Barn Door, Vintage Photo, Scattered Straw and Spiced Marmalade DI. It is put onto some dark brown CS which has been gold embossed around the edges (Tim Holtz gold embossing powder) then mounted on dark brown CS again. Then onto some red CS, then raised with magic mount. The teddies are masked, ties are in a red copic and distress stickles. Then the lot is masked again while I sprayed some copper around the teddies. I was attempting to get the teddies to “pop”….And it worked! The paper in the backgrounds is just some scrap vintage paper, which I scrapped over with all of those DI mentioned earlier and adhered to dark brown CS. The flowers, buttons, and ribbon are all from my stash. I think that just about covers it. Enjoy! A lovely card. Great colour combinations. So many detailed elements. A super card, those teddy's are really cute. Thanks for joining us at Totally Gorjuss this week. OMG! How cute is this! Love love love love it! And the vintage antique feel to it! Ohh my weak spot! Just gorgeous hun – Well Done! Thank you for sharing and playing with us this week at The Crafty Pad! Oh my goodness this is darling. I am a bear collector so I know you know how much I appreciate this spectacular card. How cute and adorable these bears are. I just love how you did the distress inking. This is so enchanting and touches my heart. Love it. Thank you so much for playing along in Speedy the Cat's Friends Challenge. I love coming to view your work. Oh Dot–this card is so adorable!!!! Those bears are so cute! I just want to hug them! Thanks for playing along with us at Speedy the Cat's Friends challenge this week! Oh those teddies are adorable – great card! Thanks for playing with Speedy's Friends! Only a word: SWEET!! This card is something of… mmh deliscious!! 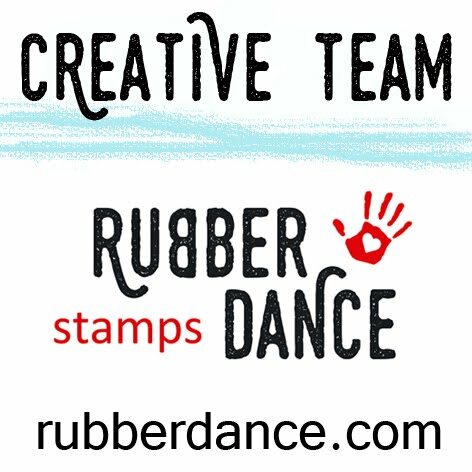 The stamp is lovely, super cute, and I love the colours you chose. 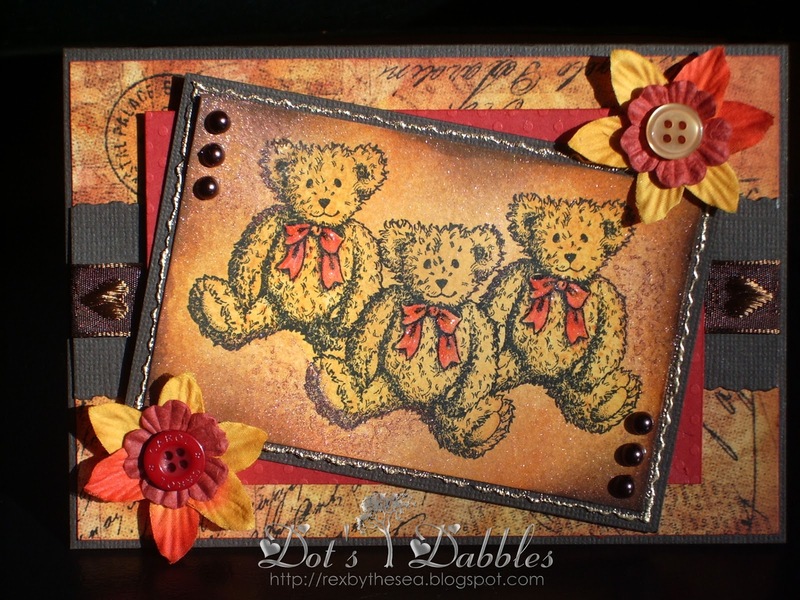 I love the antique feel of your card, those bears are adorable!! WOW! You knocked this one out of the ball park! GORGEOUS!!! Oh, these bears remind me of my late teens, when I had a coloring book with teddies that looked like this! Happy memories. 🙂 THanks for sharing your adorable bears with Speedy's Friends this eek!